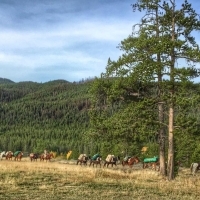 Camping under Montana’s big wild sky is pure magic. 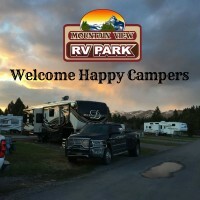 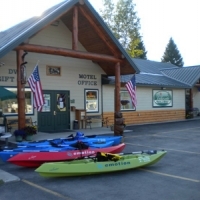 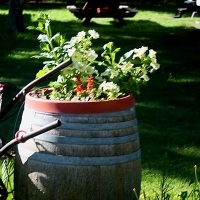 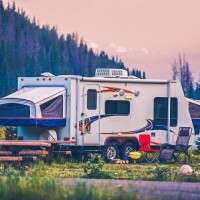 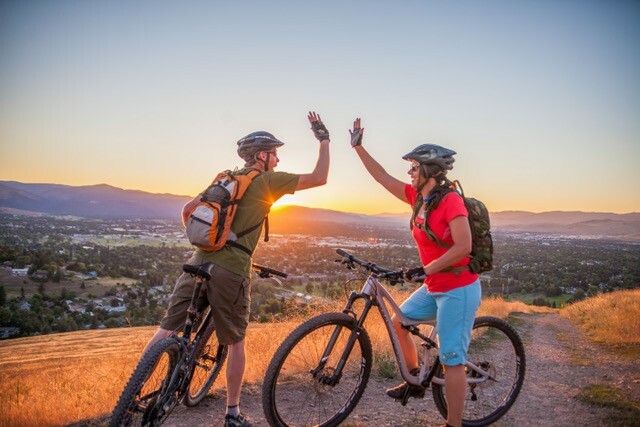 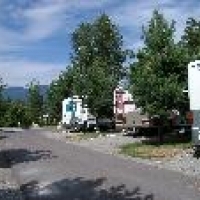 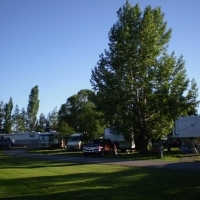 Pitch a tent in our backcountry, make reservations at an RV park, stake out your campsite at a KOA. 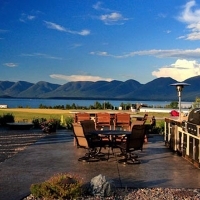 If you’re lucky, you may even see the northern lights while you’re out under that big sky. 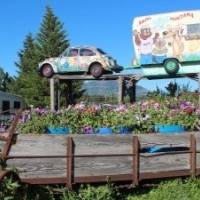 Do note, even summer nights and early mornings are on the cool side in Montana. 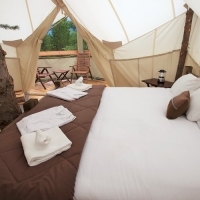 Pack layers and enjoy the smell of the campfire and the fresh alpine air. 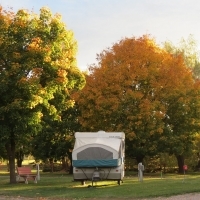 Devour some s’mores along the river while you’re at it. 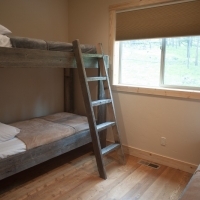 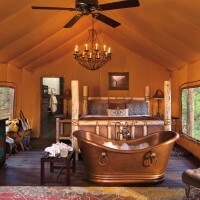 And if glamping—luxury camping—is more your style, well, we’re experts in that, too. 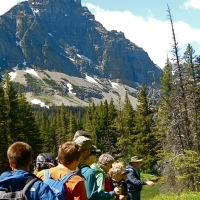 Some campsites in Glacier National Park and at select state parks may be reserved in advance. 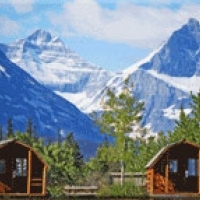 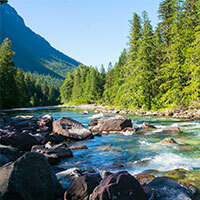 For information on camping in Glacier National Park, visit the National Park Service website. 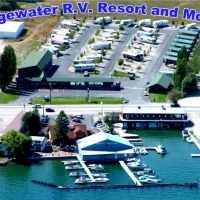 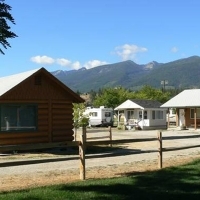 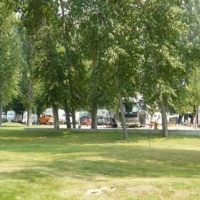 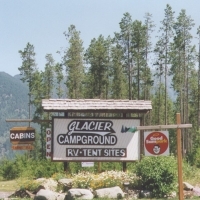 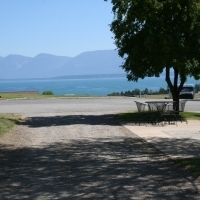 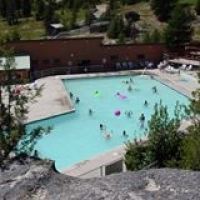 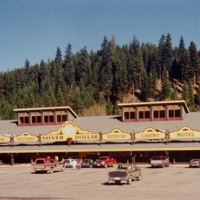 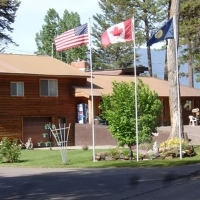 Campsites are also available at many Montana State Parks. 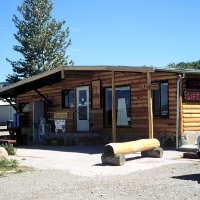 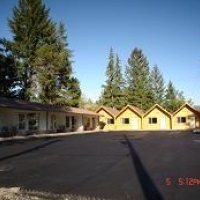 815 U.S. Highway 93 S.
38500 U.S. Highway 12 W.
Square Dance Center & Campground, Inc.